When you have a problem with a drive, don't overlook the cables. I bought a new hard drive cable and then the problem was solved. 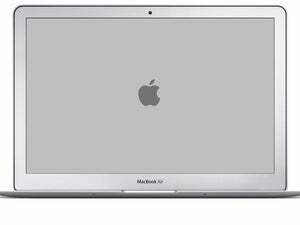 It seems that the MacBook Pro from 2011–2012 have some issues with the hard drive cable failing after some time. A Macworld article from 2013 by Chris Barylick cites cable failure as one of the most common problems he saw working at a university-run tech-repair shop. I’d had my own problems over a year ago, when a not-very-old Mac mini seemed to go berserk. 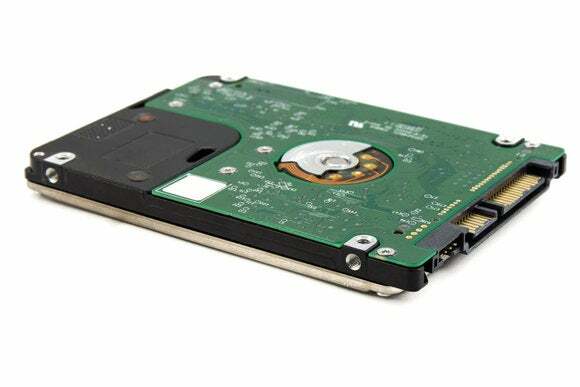 It wound up seemingly destroying external drives and its internal one, possible because of a failed drive bus, as it affected multiple kinds of peripherals. I replaced it with a new Mac mini, and all the problems went away.